Austin school leaders are moving forward with the sales of the district’s downtown headquarters, the Baker Center and the Millett Opera House (home of the Austin Club), among other surplus properties. • The Carruth Center, the 2.7-acre district headquarters on West Sixth Street, for $36.5 million to Schlosser Development of Austin. The minimum bid was $30 million. • The Millett Opera House, for $3 million to the Foundation for the Preservation of the Historic Millett Opera House, the only bidder on the property. The minimum bid was $5.4 million. • The Baker Center, a former school in Hyde Park, for $10.6 million to Alamo Drafthouse Cinema. The minimum bid was $10.6 million. The school board also will vote on selling to the city of Austin its 8-acre Tannehill Lane property for $1.96 million and its 1.2-acre Doris Drive land for $920,000, both the minimum bids required for those properties. 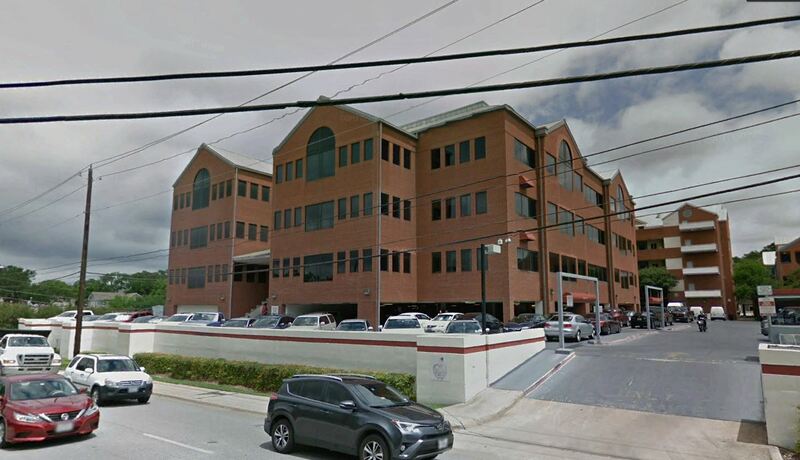 Previous plans to sell district headquarters and the Baker Center fizzled in 2011, but several current board members said they were committed to selling any surplus properties to demonstrate fiscal responsibility as they sought approval from voters on the $1.1 billion bond package. Deals for three of the properties, the two being sold to the city and the Baker Center, include agreements that 25 percent of the units will be designated for affordable housing, with priority given to district employees and families with children who attend district schools. Alamo’s plans call for a community cultural center, art galleries and commissary kitchen space, features that helped it win the approval of Hyde Park neighbors. But in October, Colina West Real Estate, owned by developer David Kahn, sued the district for choosing Alamo, disputing the choice of a lower bidder for the Hyde Park property and alleging that the district did not follow requirements for the impending sale. That lawsuit is pending. The district already has sold two other properties. Trustees this summer approved the bids by RSI Communities of $7.2 million for 32 acres at Loyola Lane and Ed Bluestein Boulevard in Northeast Austin; and $4.6 million for the 12-acre Service Center site, south of East 51st Street. RSI plans to develop single-family residences, designating 25 percent as affordable housing with priority given to district employees and Austin district families. Two other properties originally up for grabs are no longer for sale. The former Allan Elementary in East Austin and land adjacent to the district’s Central Warehouse property on Alpine Road in South Austin are off the table. District officials did not explain why to the bidders.